Planning a vacation getaway does not have to be stressful when taking the necessary steps to secure and protect your home. Properly preparing for time spent away from your home provides peace of mind while you relax and unwind at your desired destination. Inform your closest neighbors and trusted relatives of your upcoming travel plans. Ask them to check on your home periodically throughout the duration of your vacation and to notify you if anything appears amiss. Exchange phone numbers with your neighbors and provide your neighbors with the contact information of nearby relatives in case of an emergency while you are on vacation or if it is not possible to reach you at your destination due to poor cell service. Social media is a great tool to share memories and experiences with those you cherish most in your life. However, if your social media account is publicly accessible, think twice before boasting about your upcoming vacation plans. 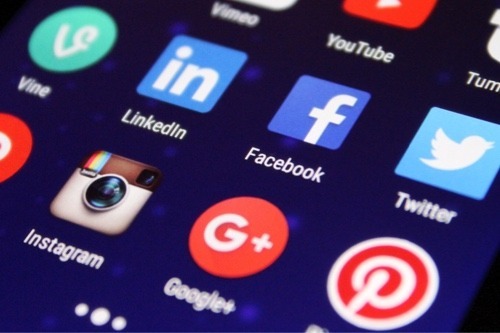 Robbers and burglars lurk social media to learn more about when homes are likely to be vacated, providing them with the opportunity to break in without potential repercussions. Instead, wait until you return from your vacation to showcase the highlights of your trip to friends and loved ones. Ask your neighbor to park their vehicle(s) in your driveway or in front of your home throughout your vacation to deter potential thieves or burglars. Always verify that all windows and doors are locked properly throughout your home before heading to your vacation destination. 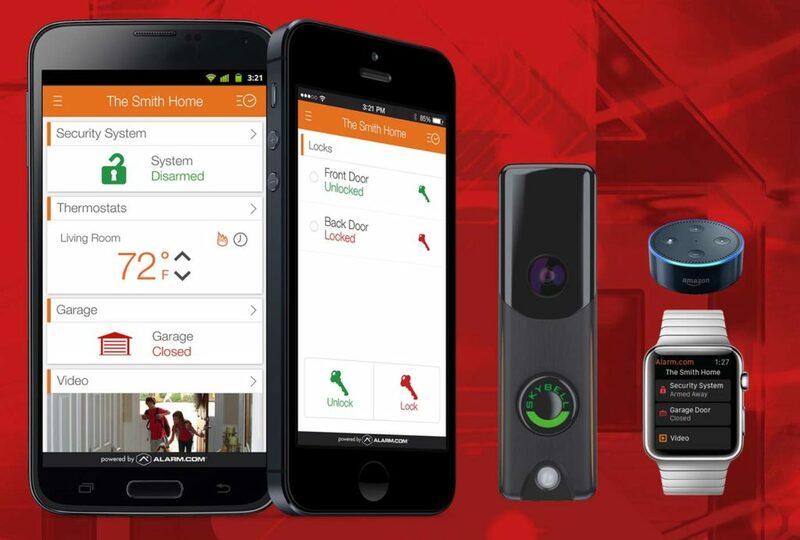 Complete multiple walkthroughs to ensure your property is locked down before leaving your home. Set lighting timers in different rooms in your home to signify that it is occupied. If possible, set lighting timers to alternate each day and night so potential burglars do not believe the home is a viable target to enter. Install a doorbell camera that allows you to view your home from any location with the use of a computer or your mobile smartphone. Doorbell cameras are inexpensive and send immediate alerts when an individual is near your front door or whenever the doorbell is rung. Doorbell cameras are also available with various home alarm systems depending on the company and service you prefer to use for your house. Consider hiring a house sitter or a property manager for the duration of your vacation. House sitters remain in the home to watch over your property, care for pets, and deter burglars while you are out of town. Home alarm systems are one of the best investments to make as a homeowner, especially when you enjoy traveling and taking vacations with your family. 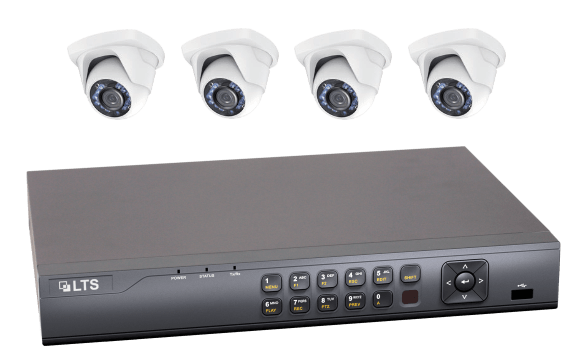 Alarm systems for homes are robust and advanced, allowing you to access your system remotely from just about any location. 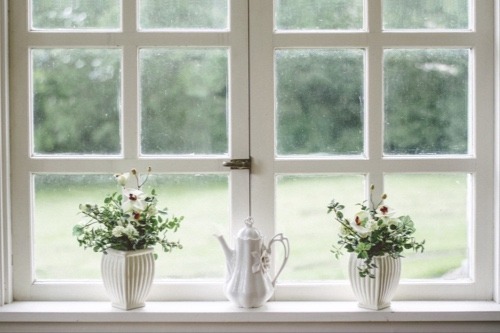 A home alarm system consists of multiple indoor and outdoor cameras, motion detectors, and even smart thermostats to manage all aspects of your home regardless of the location of your vacation. Additionally, home security solutions provide signs which help to drastically decrease your home’s chances of becoming a target of burglars and thieves. Showing off an alarm system is a way to keep your home from theft and occupation while you are away. Search for home security companies that provide flexible plans and a variety of equipment options to get started. Most home security companies offer different packages to choose from based on your budget and the size of your home. Work together with a professional agent who specializes in home security to determine the best type of equipment for you when you want to keep a close eye on your home while you are traveling on vacation or even when you are out of town for work and business. 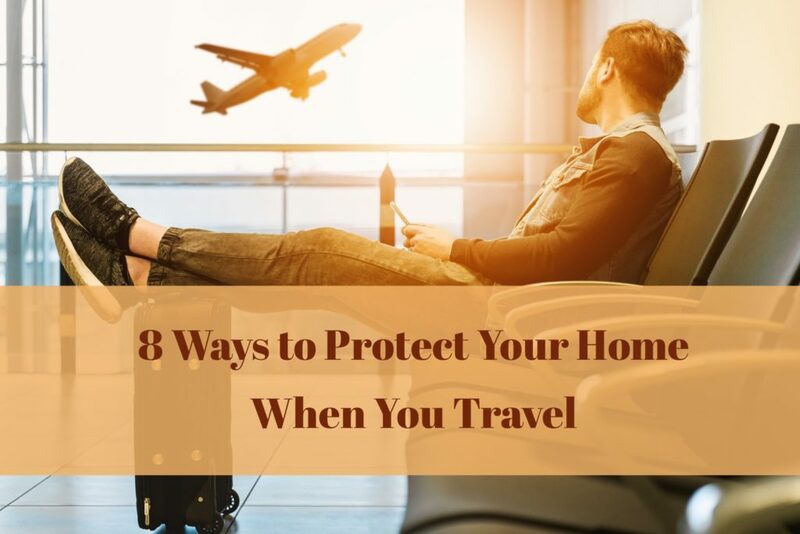 Knowing how to prep your home when you travel helps to alleviate stress and worry commonly associated with vacationing away from your property. Proper communication with neighbors and the best alarm monitoring services ensure you can spend time away from your home without fretting.